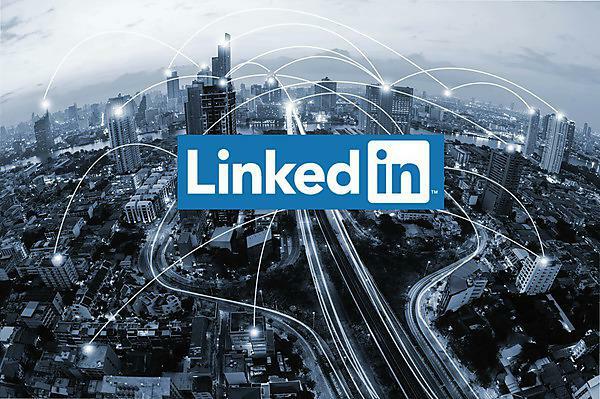 The Careers & Employability Service are delighted to secure two training sessions for University staff from Linkedin on how to get the most out of their platform. Please book your place via the SurveyMonkey webpage if you're interested in attending. NB: about 50% of the content is similar in each session, so please pick the one that is most appropriate to you. This session will suit anyone who delivers any sessions to students on how LinkedIn works or who wants an in-depth knowledge of LinkedIn.